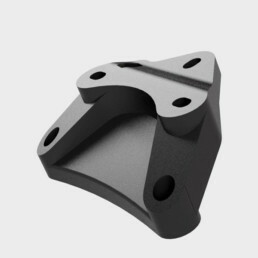 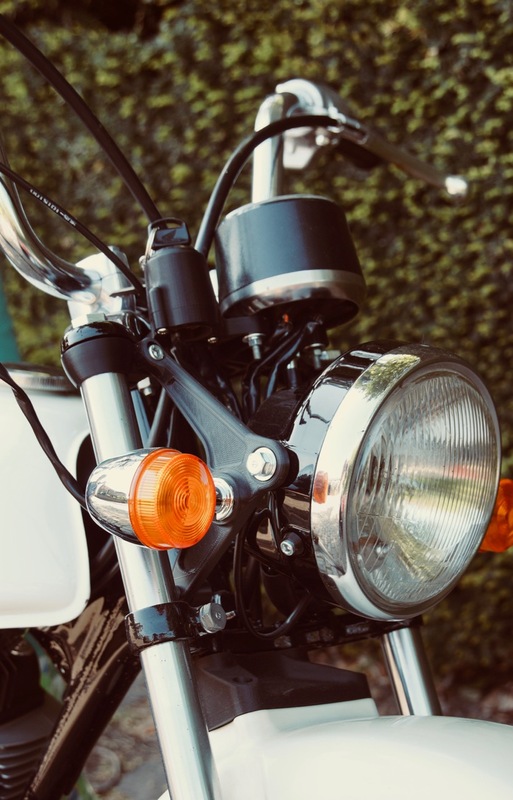 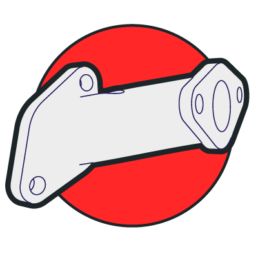 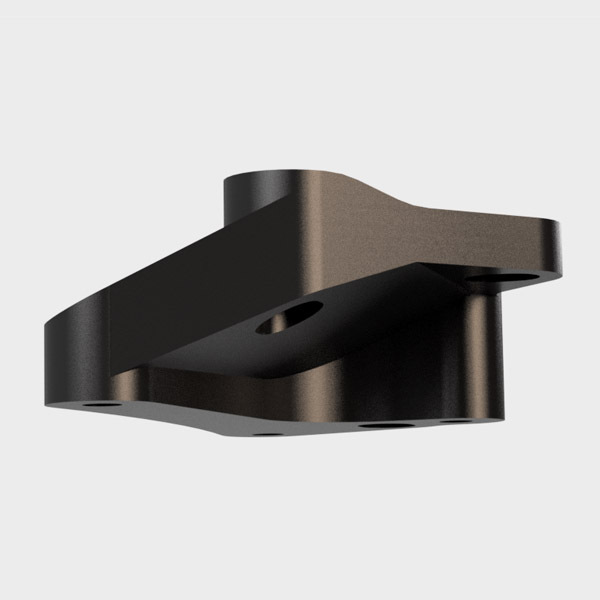 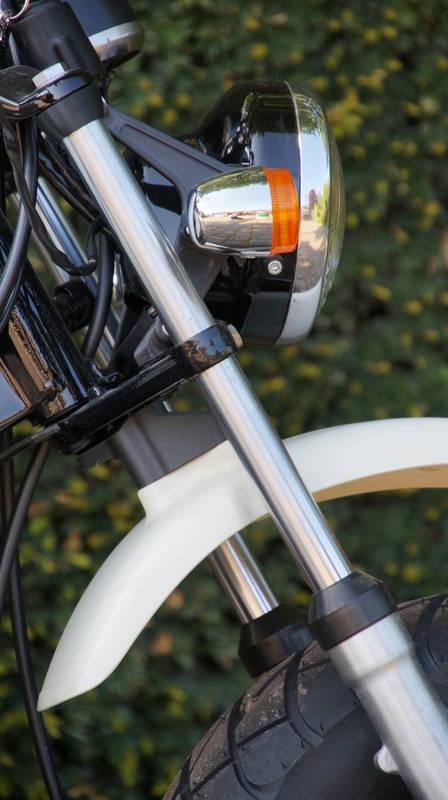 CY50 / Ape Fender Bracket – StacyParts Reloaded! Looking for a more elegant or sporty front fender for the Honda CY? 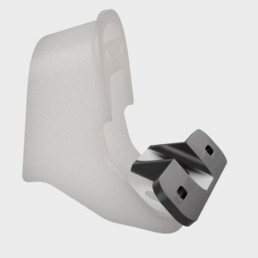 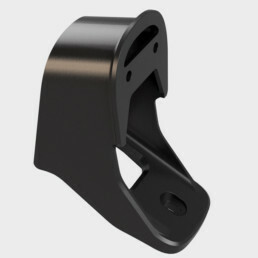 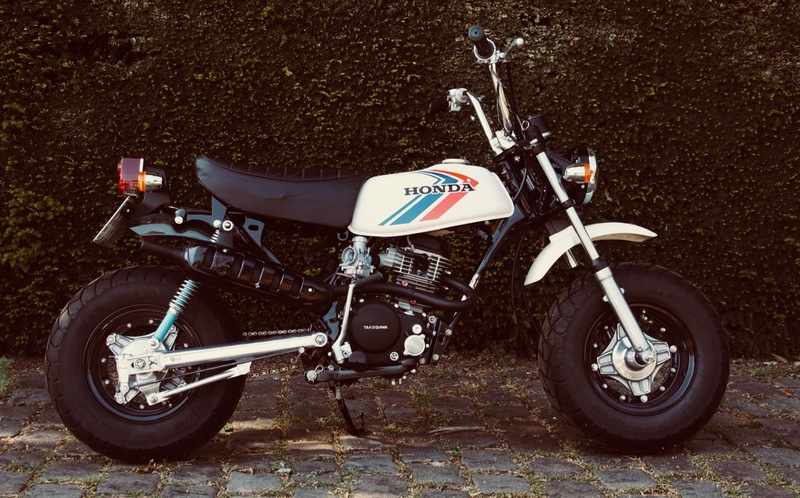 With this bracket you can mount a Honda Ape (or replica) mudguard onto the CY without any modifications.The CY will get a lighter and more modern look.